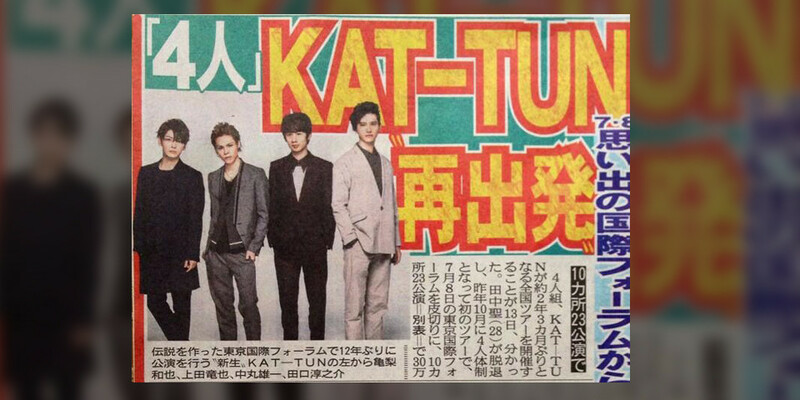 4 Person Group KAT-TUN To Embark On 2014 National Live Tour And Album Release "come here"
Was Yuuki Goto(後藤祐樹) The Reason Behind Maki Goto(後藤真希)'s Disappearance From Showbiz The Last Two Years? Japanese pop singer of Taiwanese descent Yo Hitoto(一青窈) (38)'s popularity skyrocketed once again after she sang the theme song to Aya Ueto(上戶彩)'s starring drama series "Hirugao -Love Affairs in the Afternoon-(昼顔〜平日午後3時の恋人たち〜)". 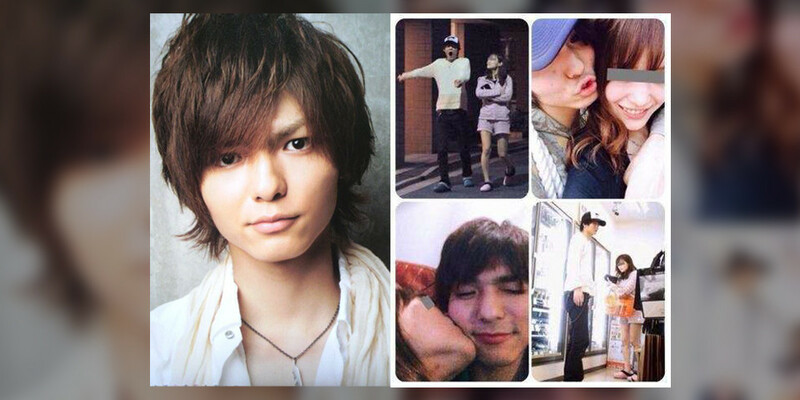 Earlier this year, she was rumored to be living together with guitarist Shuhei Yamaguchi(山口周平) (36). Currently four months pregnant, she made an official announcement on her official site about the pregnancy and that she has married her boyfriend earlier this month. 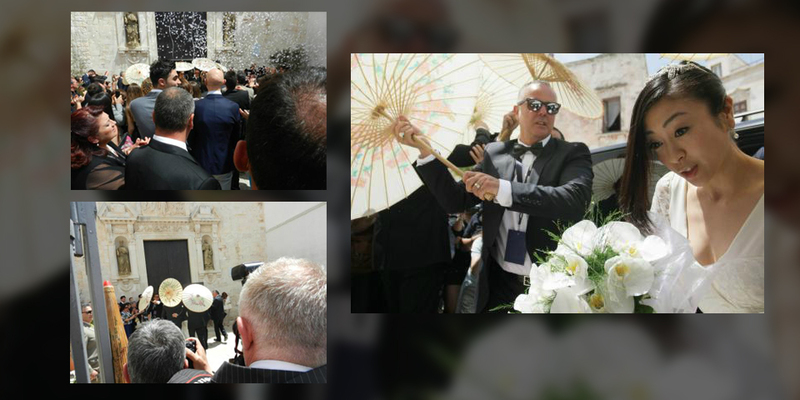 She revealed that she met her husband through work and have been dating for about a year. 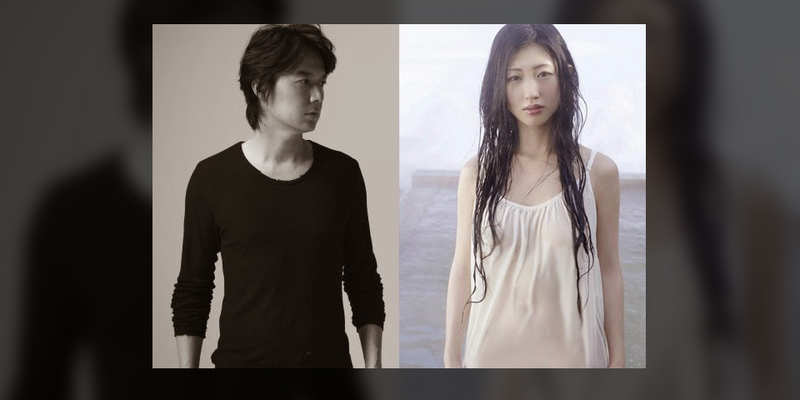 Japan's 39 years old actor Joe Odagiri(オダギリジョー) and his 28 years old actress wife Yuu Kashii(香椎由宇) made an announcement through their agency that their one year old second son passed away on April 20th, 2015 due to intestinal obstruction. 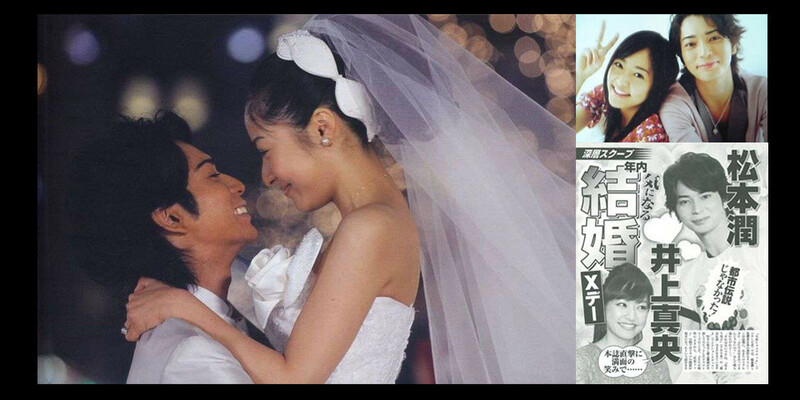 Japanese actress Ryoko Kuninaka(國仲涼子)(35) married actor Osamu Mukai(向井理)(33) last year on December 28th. On April 20th, she wrote a letter announcing she's currently 5 months pregnant on her official site. She claimed the new life is a gift from God and her pregnancy has entered a more stable period. She said she will continue to be an actress but she's going to prioritize her health and prepare herself on giving birth. From now on, she wants to focus on being a good mother, good wife, and good actress. Japanese rock band FLOWER FLOWER's yui made an announcement today that she's married and currently pregnant with her first child. TBS drama series "アリスの棘(Alice no Toge)" (Translated to: Alice’s Thorn) has a respectable audience rating of 14.2 so far. The show features the talented actress Juri Ueno(上野樹里) (27), who is starring in her first drama series in over 3 years. The heroine is a rookie doctor who lost her father at the age of 14. The story revolves around her seeking revenge and exposing the people who were responsible for her father's death. In fact, Ueno has something in common with the character she plays in the drama series. She too lost her beloved mother at the age of 14. Currently active AV actress Minako Komukai(小向美奈子) attended the awards contest for the Japanese adult videos "AVOPEN2014" announcement event that took place in Tokyo on May 27th, 2014. It has been revealed on May 26th, 2014 that Hey! 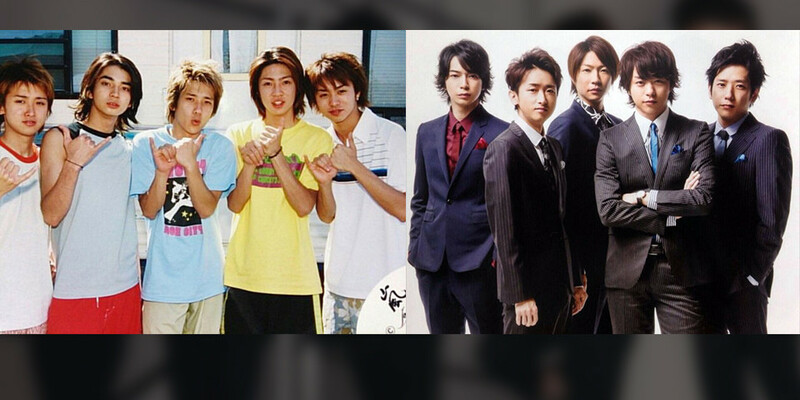 Say! JUMP's Yuto Nakajima(中島裕翔) (20) will be starring in his first drama series "Suikyu Yankees(水球ヤンキース) (Water Polo Yankees)" on Fuji TV starting on July 2014. Yukino(雪乃) To Release New Mini-album "A -ace-(A -エース-)"
Singer Yukino(雪乃)'s single "RanTiKi" was chosen as the opening theme song for TV anime "Bakumatsu Gijinden Roman(幕末義人伝 浪漫)". Then she followed it up with a well received first full album "VOCALIZE" last year. After about a year has passed, she is readied to release a new mini-album titled "A -ace-(A -エース-)" on June 18, 2014. AKB's Rina Kawaei(川栄李奈) And Anna Iriyama(入山杏奈) were discharged from Morioka's Iwate Prefecture advanced critical care center on May 26th, 2014 at 6:00 PM. 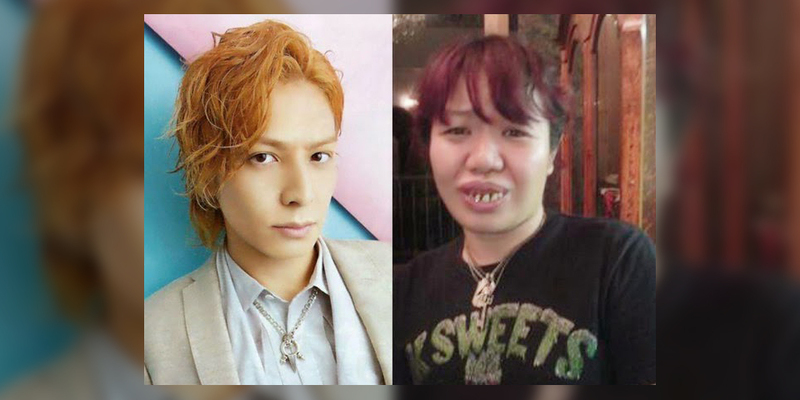 The two were injured in the handshake event held in Iwate Prefecture on May 25th, 2014 after they were attacked by a 24 years old unemployed man that is now being charged with attempted murder. Former Morning Musume(モーニング娘。) member Kei Yasuda(保田圭) (33) attended the presentation event for Comoace(コモエース)'s new product "Medicinal Scalp Care series(薬用スカルプケアシリーズ)" on May 25th, 2014. During the event, she expressed concern over the members who were slashed by a man with a saw during the handshake event. She spoke about the event from her own experience as a former idol, "The members who witnessed the event are going have psychological trauma and think it may happen to them in the future."